Mundra, Gujarat, India. 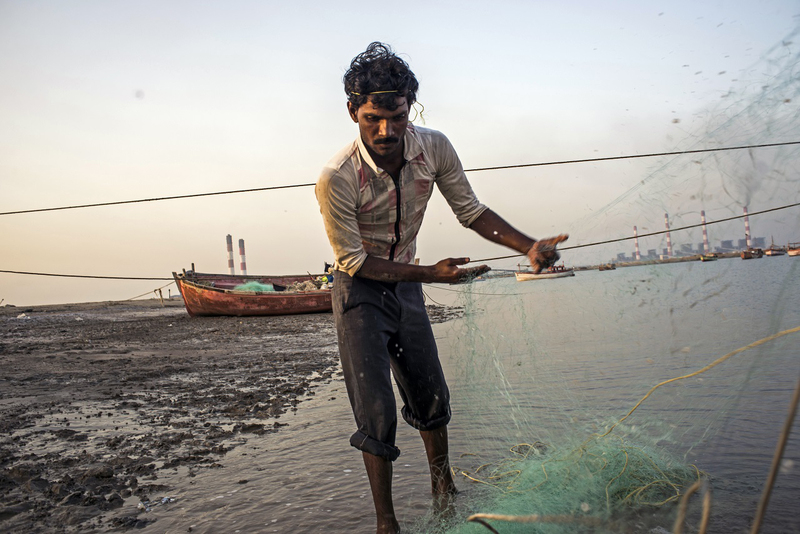 October,2014: A fisherman prepares the net for the next day’s fishing trip at the Kothadi Bandar. The yield of fish is affected due to the change the incoming tidal wave patterns. Photographs of fishing community and landscape affected by Tata Thermal power plant. Photo by Sami Siva. Brazilian investigative journalism agency, Pública, has successfully completed its second crowdfunding campaign that will enable the organization to continue their project Ocupe a Pública through April 2016. “I have always believed in journalism that is independent, non-partisan, and in the public interest. I think that in Brazil, as in Latin America, there is a serious problem with the politicization of media outlets. Coverage is already closely tied to various interests, both in the traditional media and the alternative press. What Pública intends to do is stimulate journalism that is purely in the public interest, no matter whose toes it steps on,” said Natália Viana, co-founder of Pública, in an interview with Global Voices. This attitude may have contributed to the agency’s partnership with Wikileaks in 2011, a partnership that resulted in Brazilian mainstream media picking up more than 50 articles written by the agency under a creative commons license. “We have big families that control mainstream media in Brazil. That means few people choose what Brazil’s citizens must know, must see, must read. It’s a little bit concerning…gathering information in Brazil—it’s really tough. Nearly impossible,” said Soraia Souza, professor of digital media at Centro Universitário Estácio Radial de São Paulo. Souza spoke at the ISOJ 2015 conference regarding her case study of Arquitetura da Gentrificação, a Brazilian collaborative platform for citizen journalism. 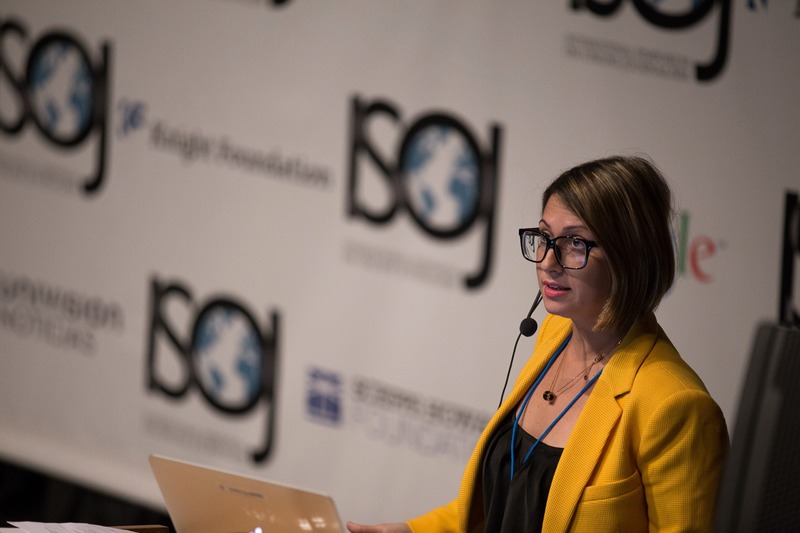 Souza spoke at the International Symposium of Online Journalists (ISOJ) 2015 to share her case study of Arquitetura da Gentrificação, a Brazilian collaborative platform for citizen journalism. Journalist and Professor Soraia Souza, speaks at ISOJ 2015 at the Blanton Museum of Art on April 16, 2015. Photo courtesy of the ISOJ Facebook page. That’s where Pública comes in, an agency who’s sole purpose is to “produce reports that make a difference and build a new journalism, capable of equipping citizens with the legitimate desire to transform society and influence the direction of our country,” according to Pública’s website. Pública’s crowdfunding project met its goal through the crowdfunding website Catarse. Those who donated became part of an editorial board that decides which investigations journalists will carry out over a 10-month period. The idea behind this is that the organization hopes to open a collaborative dialogue between editors, reports and readers. The $50,000 Brazilian reals raised (equivalent to around $18,000) will extend until April 2016 and allow for the production of 14 additional stories. 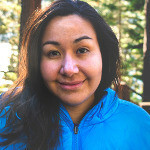 “We will gain agility, we will cover hot topics, and we will increase public participation by bringing them inside our journalistic production every month,” saidPública Director Natália Viana in an interview with the Knight Center for Journalism in the Americas days before the end of the campaign. Pública’s investigative reporting can be read in Portuguese and English.